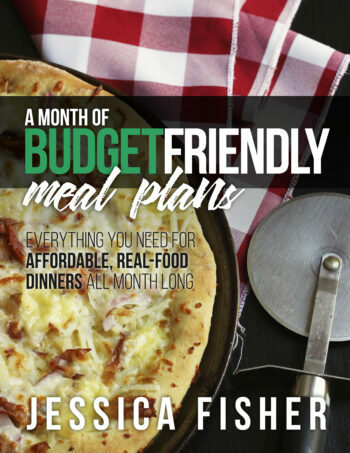 View cart “A Month of Budget-Friendly Meal Plans” has been added to your cart. Ready to trim the budget or simply take the week off meal planning, knowing that you won’t spend a fortune letting someone else direct your steps? That is what A Week of Good Cheap Eats (the Budget edition) can do for you. I know how hard it is to do ALL THE THINGS in a week. 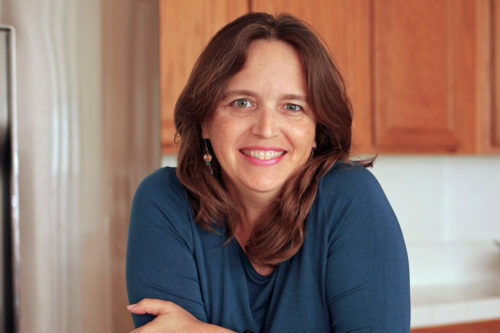 Sometimes, it’s just too much to figure out healthy, homemade meal plans. Ta-da! The work is all done for you. But, with an added twist, I made sure that everything is naturally budget-friendly. No need to worry that the grocery list someone else wrote will put you in hock. In fact, I’m willing to bet that this week of meals will SAVE YOU MONEY. 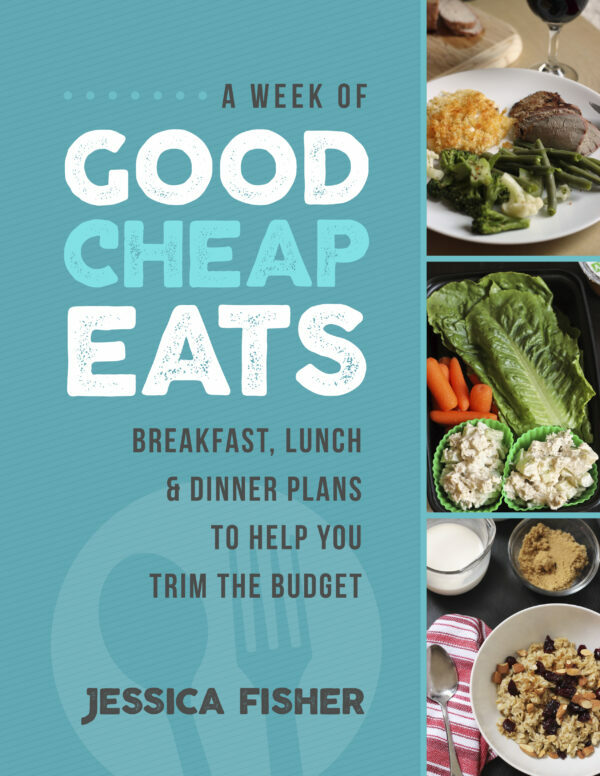 This weekly meal plan provides the structure and recipes for 7 breakfasts, 5 packable lunches, and 7 dinners. It’s basically a week’s worth of menus, leaving you a little wiggle room for using up leftovers or going off plan for two lunches during the week. There’s structure here without feeling stifling. Rather than clicking around on the web, you’ve got all the main dish recipes here at your fingertips, making it super easy to enlist the aid of spouse, babysitter, or older child. No need to check each recipe and create a grocery list. It’s done for you! I’ve included simple side dish suggestions in the menus as well as the grocery list. Feel free to use your own side dish ideas, but know that options are here for you to grab and go. 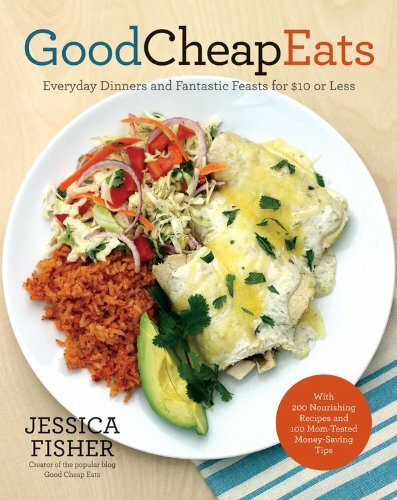 They’re pretty simple ideas that ensure that you’ll have a well-balanced meal without much thought. This week’s meal plan contains tips for prepping ahead so that dinner can be made a day or two in advance and assembled on the spot, or in some cases, even frozen for another night. I’ve included a weekly printable planner to make meal prep even easier. In this printable weekly grid, you’ve got spots for plotting the week’s meals as well as noting which groceries you need to pick up and the specific prep items you want to tackle. In this way, you can truly customize this week of menus to suit your life and household.